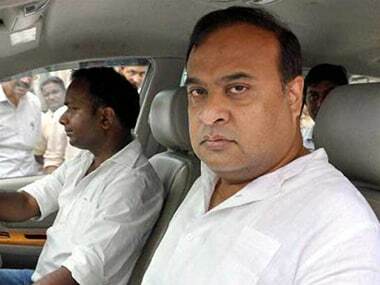 Dibrugarh: Terming the Citizenship Amendment Bill a non-issue, BJP leader Himanta Biswa Sarma said that the people of the North East are "nationalists" and more concerned about national issues. "There are more vital issues such as Pulwama attack, Jammu and Kashmir, Ujjwala Yojana, Aarogya Yojana about which voters are more concerned," said Sarma. 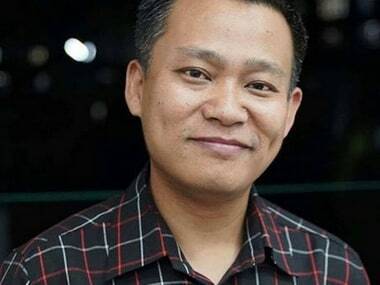 To the question of BJP's allies in the North East Democratic Alliance (NEDA) deserting it in the wake of Citizenship Amendment Bill Sarma said, "On some seats where the Congress is not a strong contender, we are fighting against our allies, but on most seats, we are fighting unitedly against the Congress." The former Congressman who joined the BJP in 2015 said that the Congress will be uprooted in the elections. 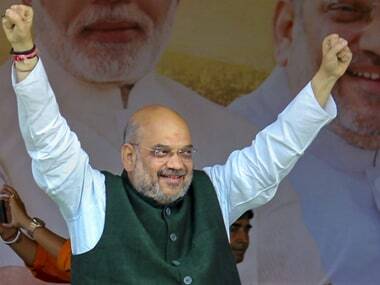 "We are going to win more than 10 seats in Assam alone and 20 plus seats in the North-East" he further added. In another rally, Assam chief minister Sarbananda Sonowal called the Congress a corruption-tainted party which stands no chance in front of the BJP. "Congress is not only bereft of leaders but also good policies for the people of Assam. 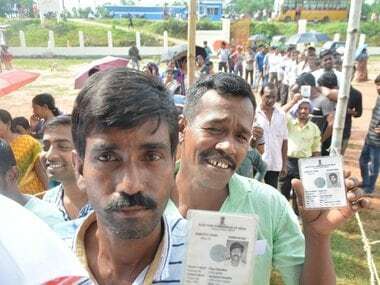 In a short span of five years, Modiji has brought Assam on the national agenda and extended all possible help for its development," said Sonowal.